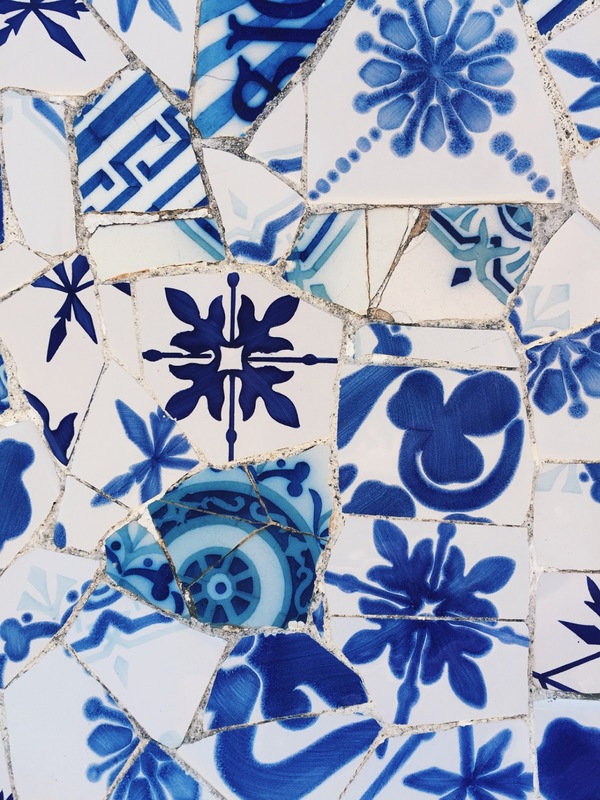 Broken tiles can look amazing! 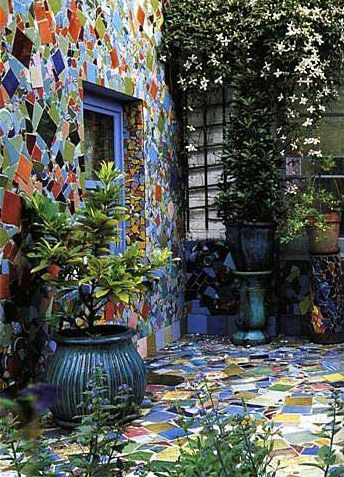 If you have broken tiles no need to throw them away. You or someone else can create beautiful and useful spaces with them. 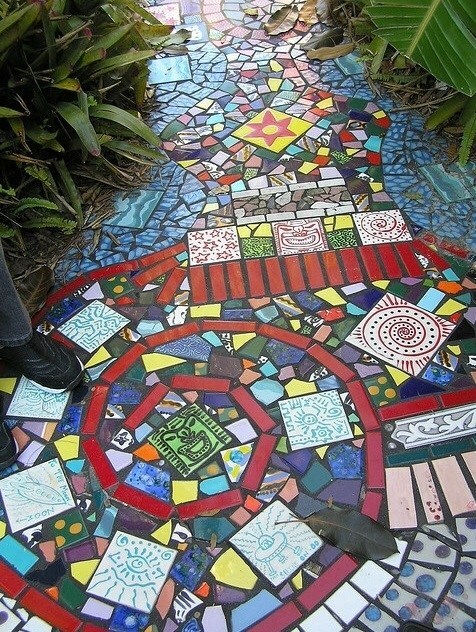 It is great when such value (& beauty) is created from what some might consider trash. Broken tiles add a lot of character and an easy-going, relaxed flair wherever they are used. I posted about broken tiles before. If you'd like to see more broken tile inspiration, just search "broken tiles" in the search bar on the right column.